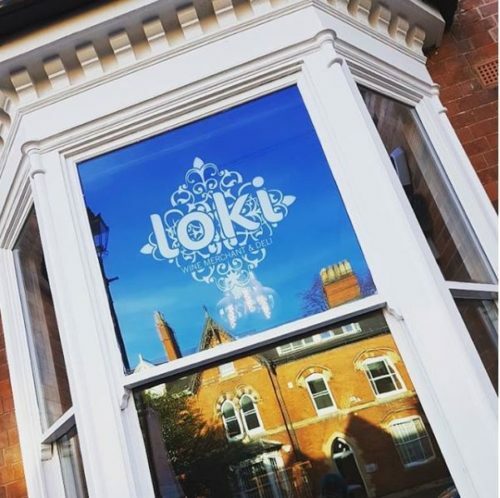 Award-winning wine merchant, Loki has opened its doors in Edgbaston for the first time this week. The new wine shop and deli on Greenfield Crescent in Edgbaston Village opened to the public on Thursday 15 February. Located along Greenfield Crescent, in the heart of Edgbaston Village, it is an exciting addition for the vibrant leisure and lifestyle location. 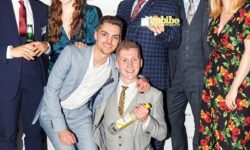 “The new 1,840 square feet venue is much larger than our first bar in Great Western Arcade, so as well as stocking over 400 different bottles or wine, we will also be selling craft beer on draught and by the bottle and introducing wider beverages, including a specially curated Gin menu by the Gintleman Carl Hawkins. “Edgbaston has some great businesses on the doorstep and is surrounded by beautiful homes and our ranges will go down well. We will be providing outstanding deli sandwiches, and deli boards, with a special focus on British produce, along with wine and beverages that can either be bought to take home or enjoyed in the new venue. The opening of the new Loki outlet coincides with Calthorpe Estates releasing more plans to further enhance Edgbaston Village. 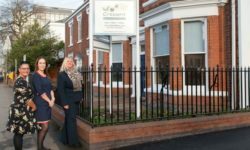 Calthorpe Estates is investing in wider activities to support Edgbaston Village. As Mark Lee, Chief Executive of Calthorpe Estates explained; “We have enhanced connectivity and provided pay and display car parking along Greenfield Crescent and to the rear, that can be accessed from the Crescent and Highfield Road. 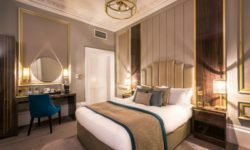 The improvements make it easy for visitors to pop into the Village and enjoy the range of high-end retail and leisure facilities on offer, which includes Neptune, OKA and EF Medispa, that opened last year. Loki wine merchant and deli at 10 Greenfield Crescent, with car parking to the rear, will be open Sunday to Wednesday from 12 noon until 10pm, and Thursday to Saturday from 12 noon until 11 pm.